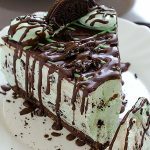 CHOCOLATE MINT POKE CAKE – Best, rich chocolate cake, creamy chocolate pudding and light mint cheesecake topping! 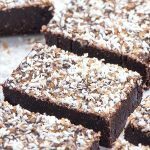 Perfect for all occasion, guaranteed to be a hit with your chocolate and mint loving friends and family! 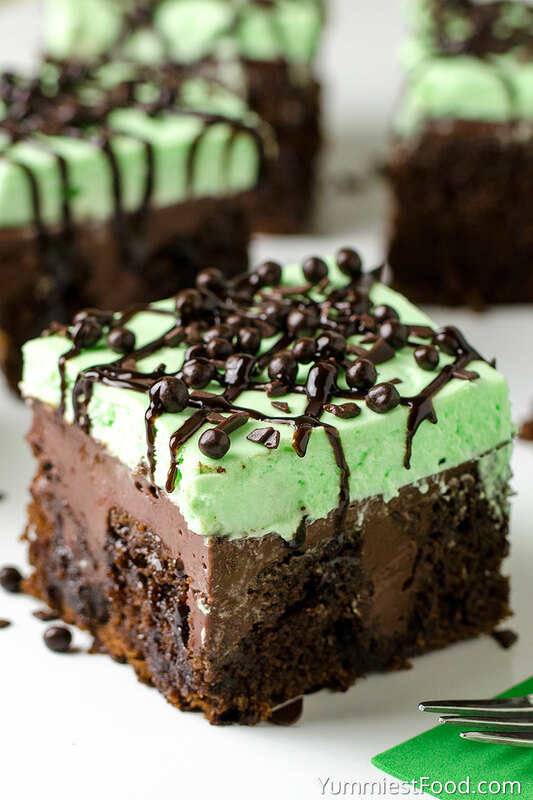 Chocolate Mint Poke Cake is moist chocolate cake with rich chocolate pudding and mint cheesecake layer. This decadent dessert is the best cake recipe for chocolate and mint lovers! One of my favorite desserts is poke cake, but every so often I have a comment wanting to know what it means. A poke cake is exactly what it sounds like. You bake a cake and then while it is warm, you poke it with a wooden spoon. This creates holes for filling to collect. I usually use pudding for filling. 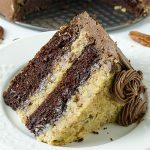 This Chocolate Mint Poke Cake starts with chocolate cake, I make a homemade chocolate cake for this recipe but you can use cakes mix if you want. When the cake is baked, poke it with the end of a wooden spoon. Then whisk together the pudding mix and milk and pour it into the holes. Let it cool for several hours to allow pudding to settle and set up, then made the mint cheesecake layer and spread over the top of the cake and sprinkle with chocolate sprinkles. 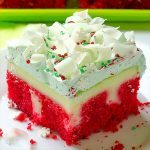 I love making poke cake, among my favorite, include Christmas Red Velvet Poke Cake. They are incredibly easy and one of the best things ever. 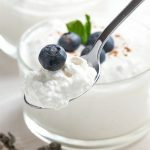 If you have never made one, make this the one you try. So decadent, rich and good! 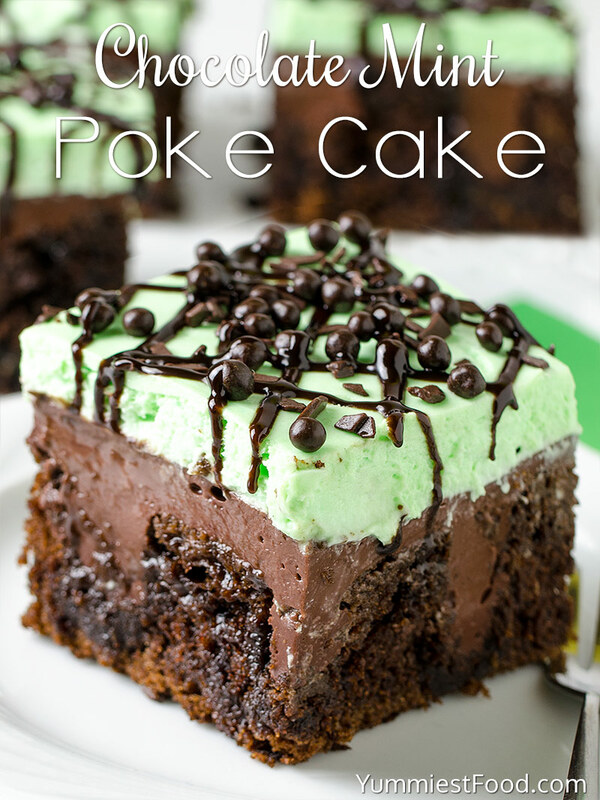 This Chocolate Mint Poke Cake has it all, the classic look, taste and simplicity thanks to using a pudding mix. 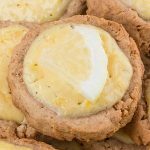 Another great recipe with mint is The Best Mini Mint Cheesecake and No Bake Oreo Mint Cheesecake, you simply must try! Lovely chocolate and mint cream cheese flavored, guaranteed to be a hit with your friends and family, perfect for all occasions. Enjoy! 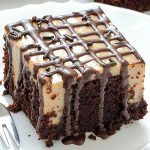 CHOCOLATE MINT POKE CAKE - Best, rich chocolate cake, creamy chocolate pudding and light mint cheesecake topping! Perfect for all occasion, guaranteed to be a hit with your chocolate and mint loving friends and family! This is my favorite kind of dessert! I love how easy it is! Yummmm! Very good, will make again. Question: Would it do well to sit out at room temp for a few hours before serving? 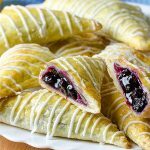 I want to make it for a church event. Thank you! Hi Kathy, I would refrigerate it and then about an hour before serving let it sit at room temp. Enjoy! Hi, Christine! 🙂 No need to cover this cake.